Working in association with some of the best suppliers in the industry, we provide the great car rentals in Bari at the cheapest prices. You can search and compare our Bari car hire deals at one place - our booking engine - which is loaded with car deals of the best brands and offers car types like minivans, SUVs, compacts, and sedans etc. Thinking about pre-booking your car rental in Bari? It is a great thought as not only will it help you save more cash when compared to instant booking, but would also provide you access to a greater variety. Our car hire suppliers in Bari offer great inclusions and add-ons. Feel free to lease items like child seats and GPS etc and the presence of inclusions like Collision Damage Waiver (CDW) and Theft Waiver (THW) makes sure that you will get free assistance by the respective supplier at the time of need without any need to pay extra. Bari, the largest city of Italy's Puglia region, Bari is a great stop-over if you are heading toward Greece, Croatia, or Albania after Italy. A few days in this Italian port city would certainly add meaning to your travel! It is historic – home to numerous ruins, castles, and churches of historic importance – and modern, both at the same time! It is a metropolitan city with a distinguishing vibe, where you will see a range of visitors from leisure travelers to pilgrims. 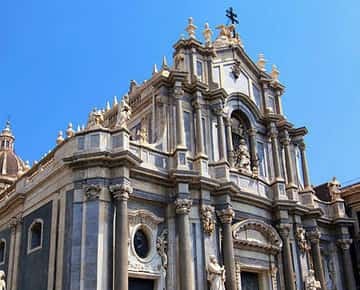 It is also popular because of its modern town layout, which is said to have been designed by Napoleon’s brother-in-law, Joachim Murat – the King of Two Sicilies! 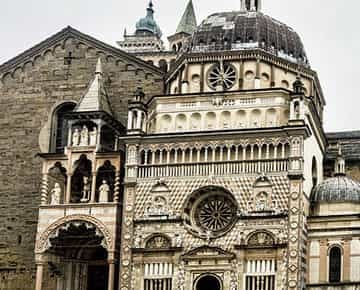 Basilica Di San Nicola holds great importance in the Christian World. 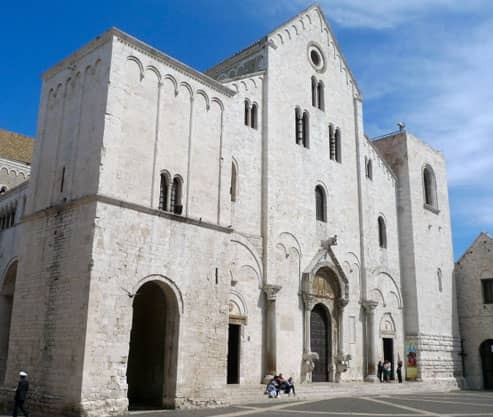 The magnificent structure, which is a major pilgrim for both Roman and unorthodox Christians, is said to have been built between 1087 and 1197. 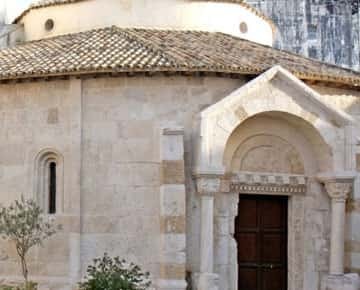 Its religious significance lies in the fact that it is the dwelling place of the bones of Saint Nicholas, from whom the legend of Santa Claus is said to have arisen. As the legend says, the relics were brought to Bari by its native sailors, who stole them from a place called Myra in Turkey. Castello Svevo was built in the early 12th Century by Norman King Roger II. Destroyed in 1156 by King William I of Sicily, the castle, which was originally built as Norman-Byzantine, was later rebuilt in 1233 as per the specifications of the ruler – the Holy Roman Emperor Frederick II. Hence the building – now a museum – that we see today, more or less dates back to the times of Frederick II. 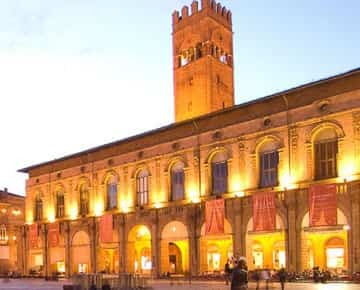 Noted for its formidable size and medieval Puglian art, it keeps bringing in variety through changing exhibitions where works of various artists – local as well as international ones – are featured.